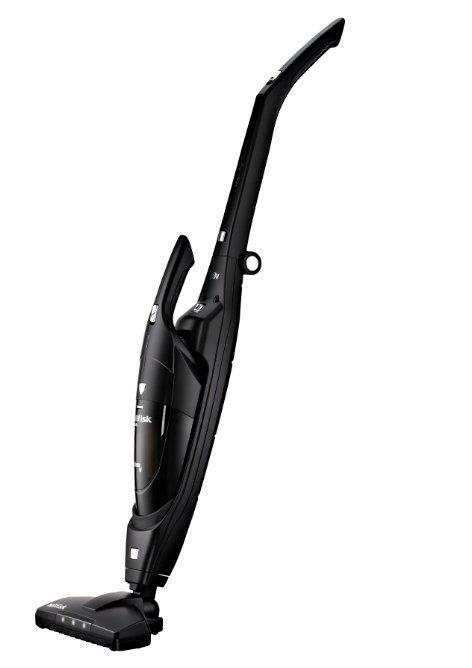 Nilfisk Handy 2–in–1 is a rechargeable stick vacuum cleaner that does the job quickly and easily. It is always ready to go when you need it. Crumbs under the table after dinner are picked up in no time. It's a dream to work with. 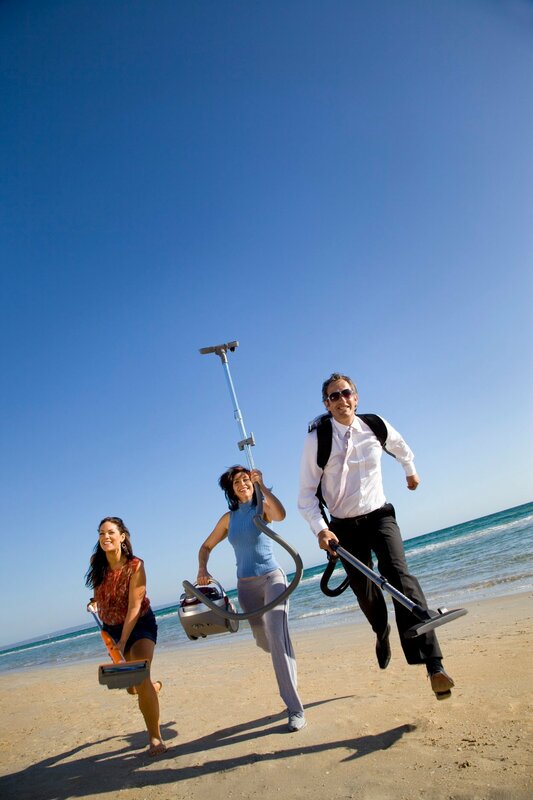 Niflisk Handy 2–in–1 is a rechargeable stick vacuum cleaner that does the job quickly and easily. It is always ready to go when you need it. Crumbs under the table after dinner are picked up in no time. It's a dream to work with. 2­­–in–1, two machines in one. Li–Ion battery, ensures quick charging and long run time. Turbo suction. 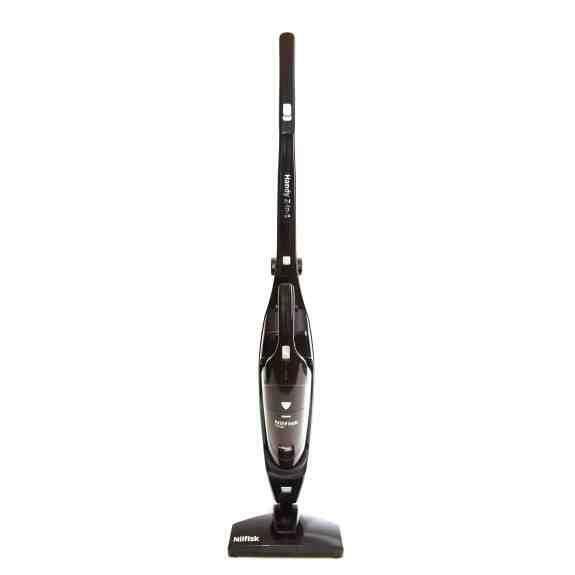 With a rotating brush in the floor nozzle, the product easily picks up crumbs and hair. 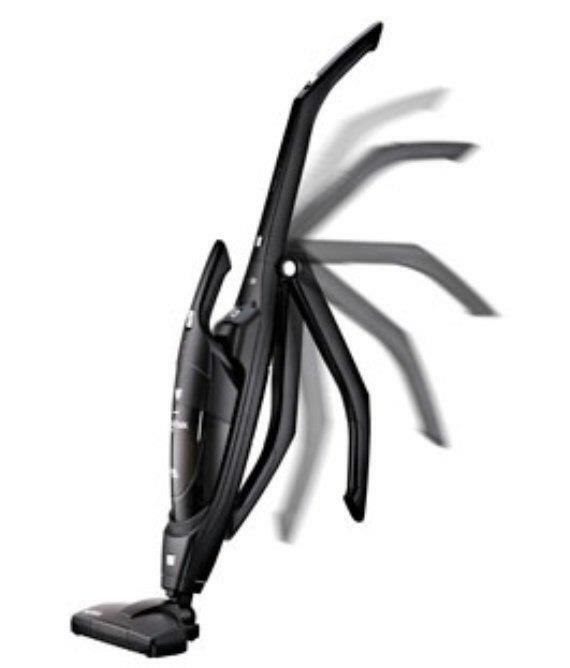 Foldable handle means easy storage. Washable filter gives longer life. Please note that filter needs to be completely dry prior to use.